The Champions League round of 16 carries on this Wednesday as Juventus heads to Atletico Madrid in a match-up of teams with similar styles. Two of the top defending teams in Europe got at in what’s expected to be a tie of few goals, with Juve looking to get an away goal and Atleti aiming to keep a cleansheet. Juventus won Group H with a 4-0-2 record, beating out Manchester United to top the group but that wasn’t without a couple surprise results. Juve lost at home to a then-struggling United and then also lost to the last-place team in the group, Young Boys. Atleti, meanwhile, finished second to Borussia Dortmund in Group A, but only on a tiebreaker as both finished with 13 points and a 4-1-1 record. Juventus: Juve has scored three goals in three straight games and has an extra day of rest after having played last Friday. Cristiano Ronaldo scored and was subbed off in the last game to give him just a little bit more rest before this one. Juve has two straight cleansheets entering this game with only three shots on frame by the opponents in those games. Atletico Madrid: After two straight losses, Atletico managed to bounce back with a 1-0 win over Rayo Vallecano but that marks three straight games where the team was outplayed. They aren’t entering this match in very good form and have scored just two goals in their last three matches. Going up against a tough Juve defense, that doesn’t bode well. 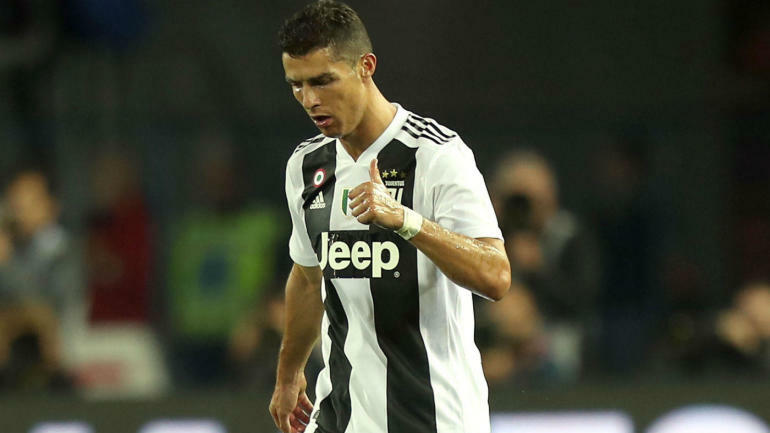 The teams play to a 1-1 draw, with Juve returning home with a slight advantage thanks to the away goal from Cristiano Ronaldo.